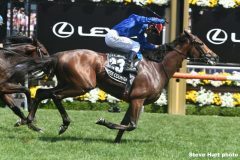 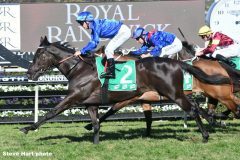 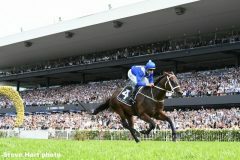 Melbourne Cup Carnival: Is This The Year Of Godolphin, Gai Waterhouse? 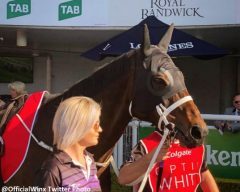 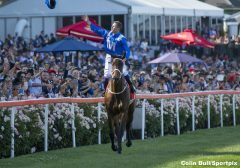 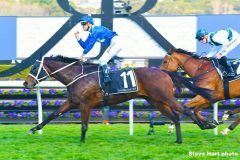 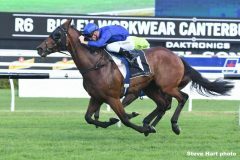 Haslett: Where Were You When Winx Chased Home Fourth Straight Cox Plate? 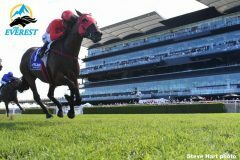 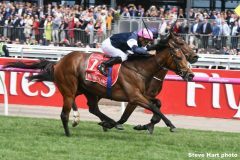 Will Redzel Climb Everest Again, Repeat In World’s Richest Turf Race?